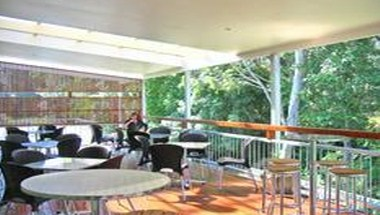 Mollymook Beach Bowling and Recreation Club is set in Beautiful bushland, less than 1 kilometer from picturesque Mollymook Beach. 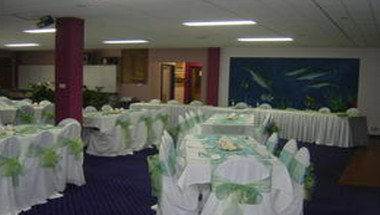 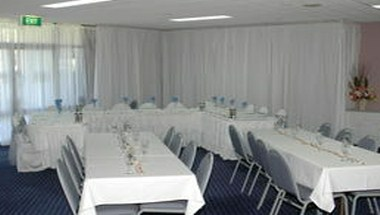 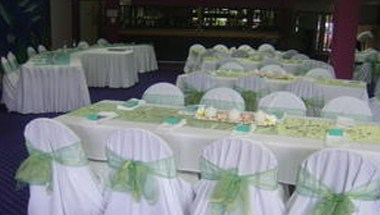 This Club is available a Function Room suitable for weddings, birthday parties, farewells, functions and Conferences. 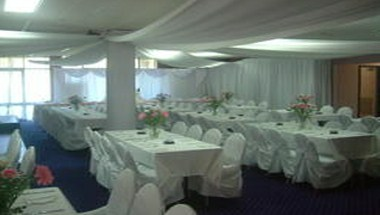 Hire the venue and enjoy ypur event with us.